Banaue, Ifugao is the main jump-off point for various attractions in Ifugao and Mountain Province. It has become a major backpacker town and has seen an influx of foreign visitors in recent years. It has a decent hotel as well as several lodges and budget accommodation. 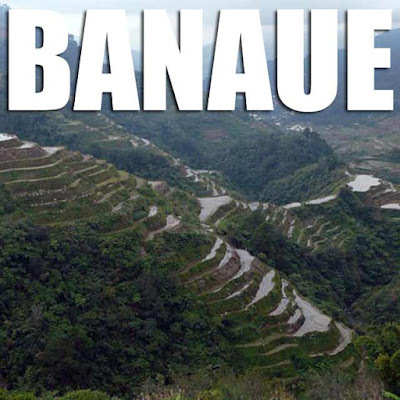 Banaue is an attraction itself with its picturesque rice terraces as seen from the Banaue View Point. Among the popular destinations you could reach via Banaue are the Batad Rice Terraces, Bangaan Village, and the Hungduan, Hapao and Mayoyao Rice Terraces (all UNESCO World Heritage inscribed rice terrace clusters) and Sagada, Mountain Province. To/from Clark Airport is a bit complicated. One option is to hop on a bus to Baguio right at the Clark Airport, and catch a bus to Banaue early the next day (unless you can catch the last evening bus at 9:30 p.m.). Or you can take a bus to Cabanatuan, Nueva Ecija also at the Clark Airport, catch a bus to Cagayan Valley (Tuguegarao, Cagayan or Isabela) in Cabanatuan and get off at Solano, Nueva Vizcaya. From Solano, you can easily find transportation to Banaue. The third option is to take a bus to Manila and and catch the bus to Banaue from there. For some activities in the area, you can visit some of my previous posts on Banaue, Hungduan, and Mayoyao. And here's a list of Banaue hotels and budget accomodation. 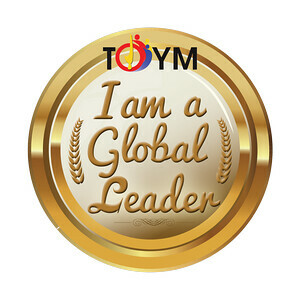 These posts on Ifugao will help me plan my trip there :) thanks! My wife are traveling to Clark Airport end of November and were planning to rent a car for 2nites/3 days to travel by ourselves back and forth to Banaue, as we need to fly back to Singapore on day 4. You can drive a car to Banaue town. But to get to the terraces outside Banaue proper like Batad, you'll need a 4x4. You can rent a car, then hire a jeep to take you to Batad once you arrive in Banaue. The route from Baguio is bad. Car won't do. Take route via Solano.